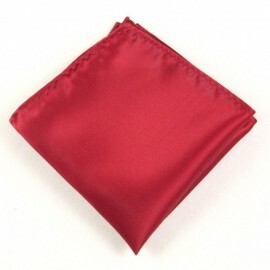 The plain pocket square is for the man who keeps it simple, yet elegant. 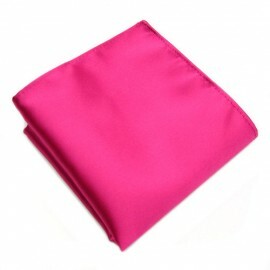 But isn’t simple and understated sometimes the most powerful look of all? 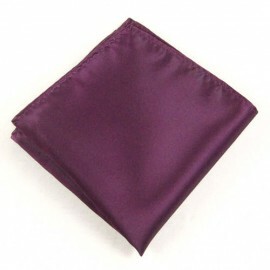 Here at our online handkerchiefs for men shop, you’ll find all of our plain coloured pocket squares in a variety of colours, textures and materials, to give you that extra bit of choice and uniqueness. 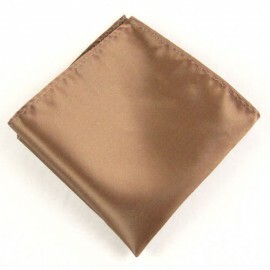 Never underestimate the plain pocket square wearer - he knows that a distraction of attention from the eyes loses the prize! 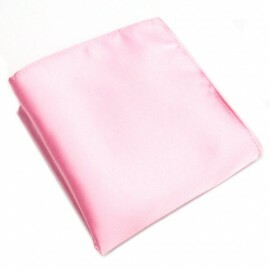 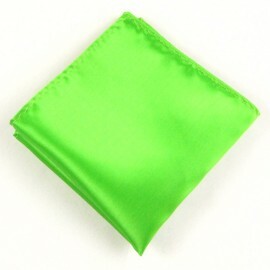 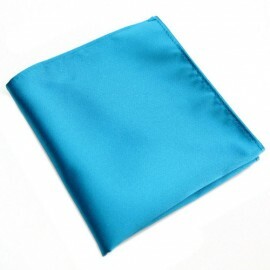 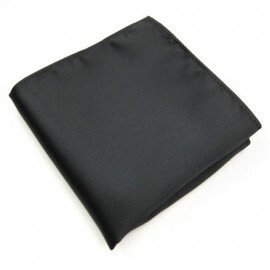 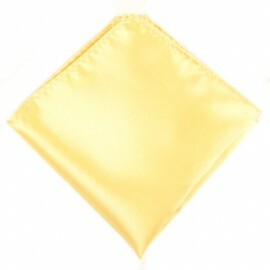 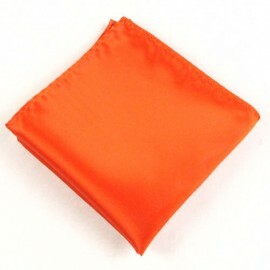 Or on the flip side do you go for a plain stand out colour hankie to make your suit jacket pop! 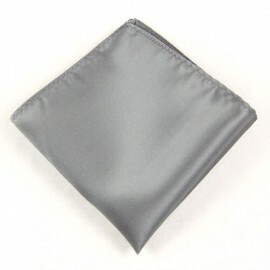 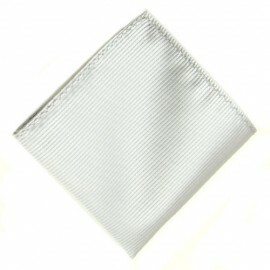 Our suggestion – the classic white pocket square with grey jacket.